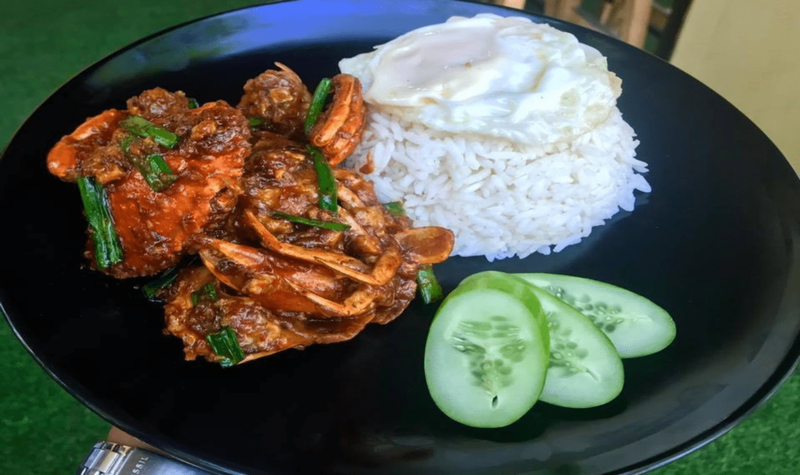 Rangoon Tea House takes Burmese food to new heights. 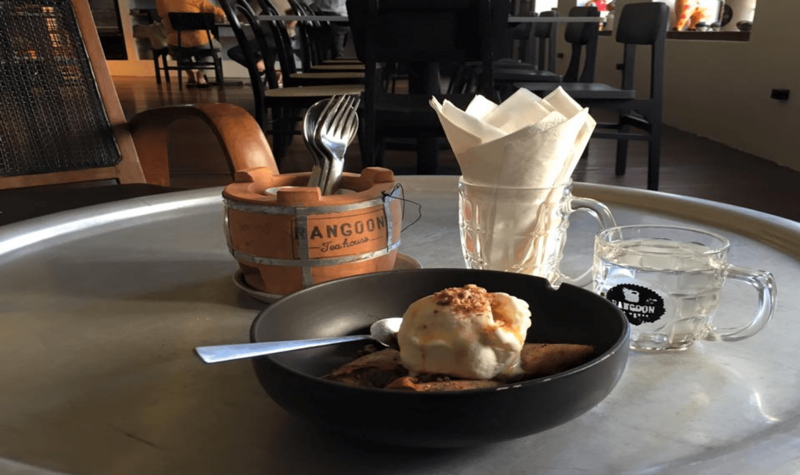 It’s delicious, reasonably priced, and the design is classy chic. 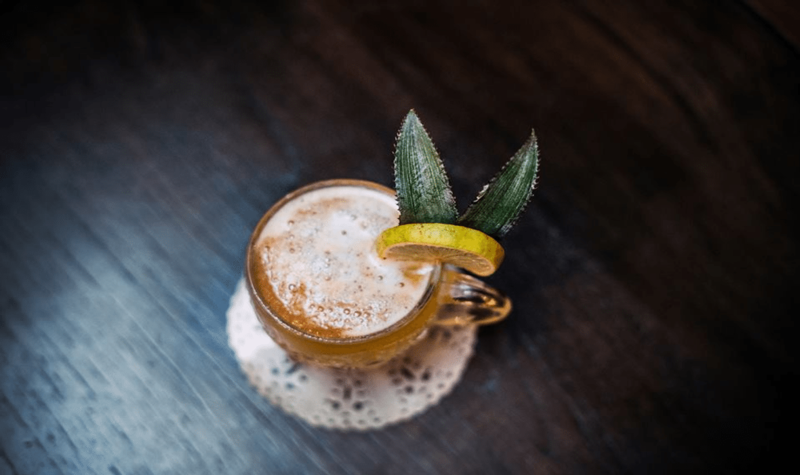 This newly renovated and expanded restaurant has a trendy, bright downstairs and a speakeasy-style upstairs with cushy seating and cocktail bar. 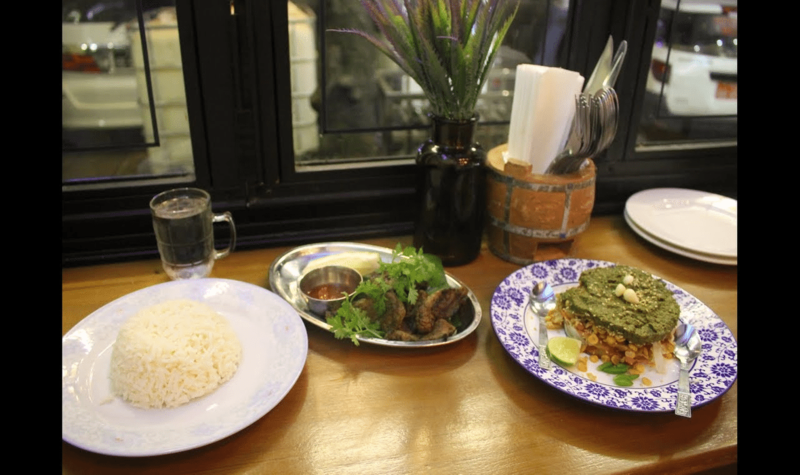 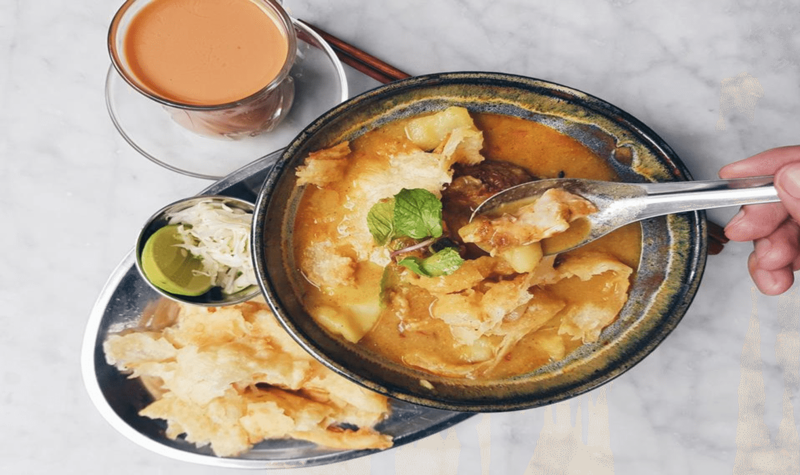 Rangoon Tea House is a huge favorite for its authentic Burmese food with a modern twist. 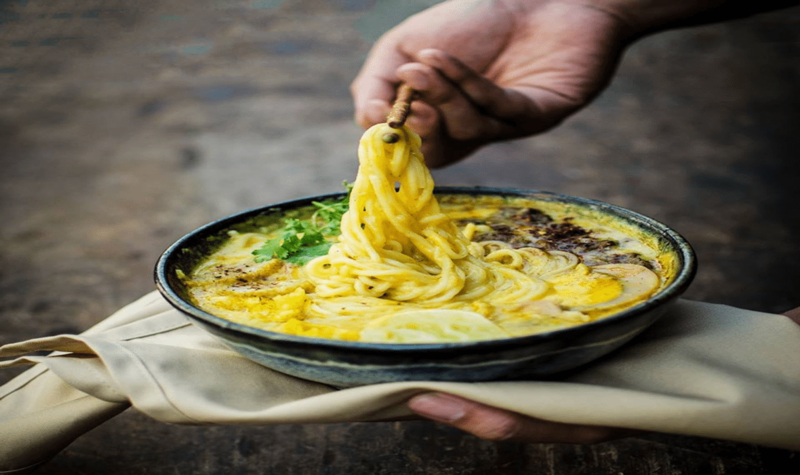 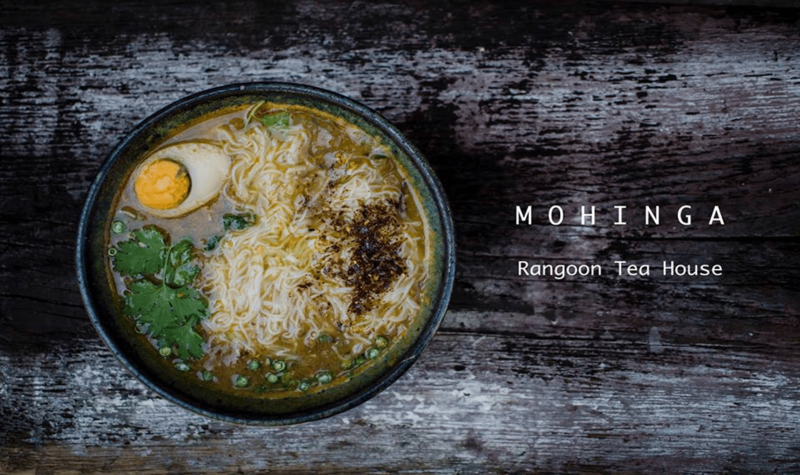 Sink into a beautiful bowl of mohinga, Myanmar’s national dish, or the chicken biryani, and get ready to be impressed with the number of traditional tea concoctions available on the menu as well. 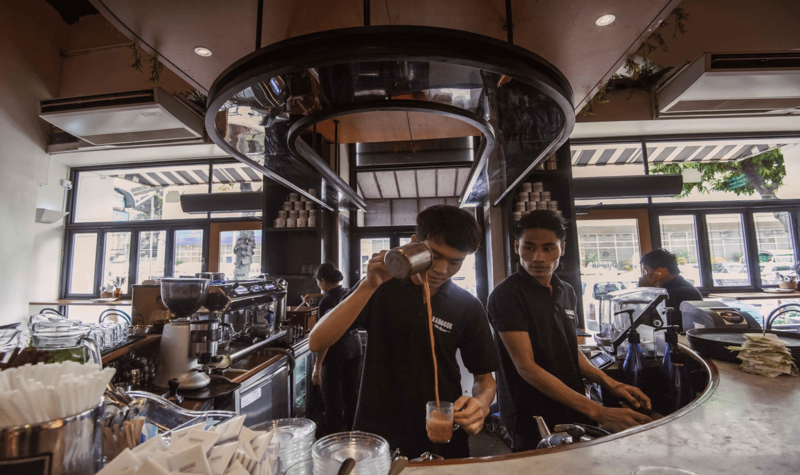 Tea shop culture in Myanmar is something that has bound the country together for the last hundred years. 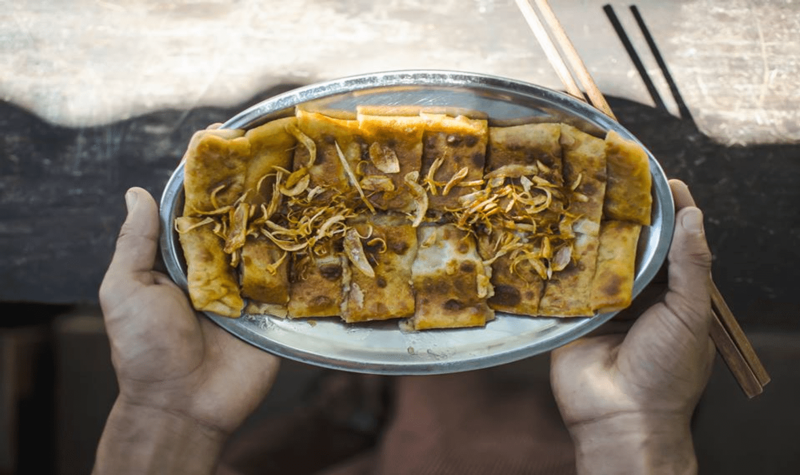 The tea, the food, the ambience; all of these different factors paint a picture of the history and complexity of all the people that have inhabited Myanmar. 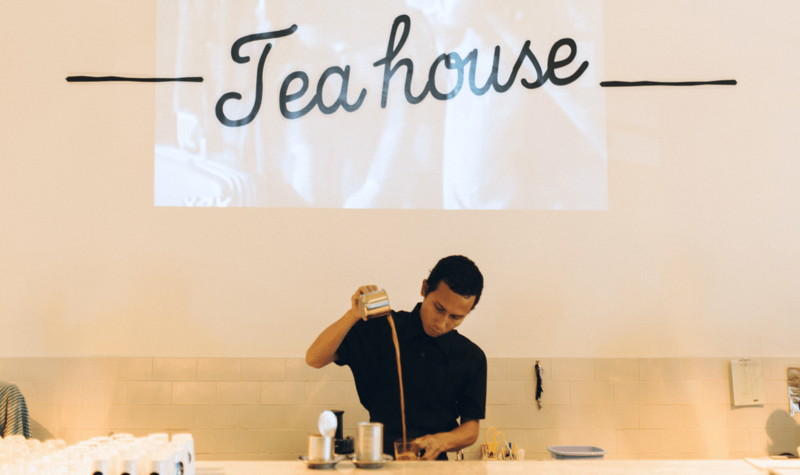 Each tea shop is an institution that every Burmese person has a fond, nostalgic memory of. 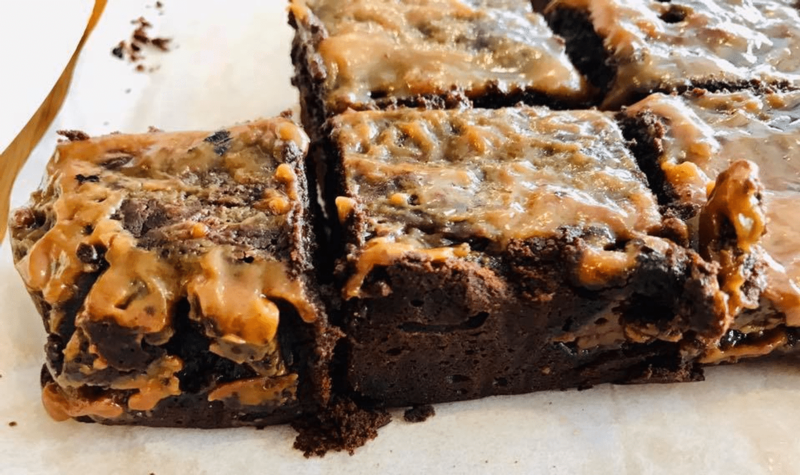 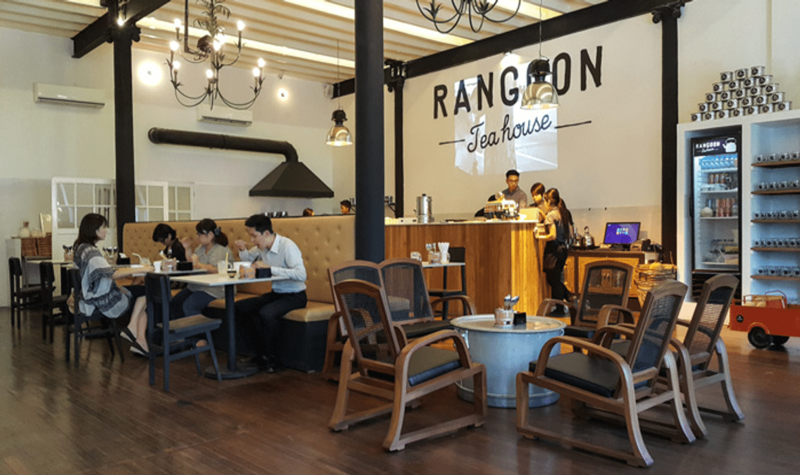 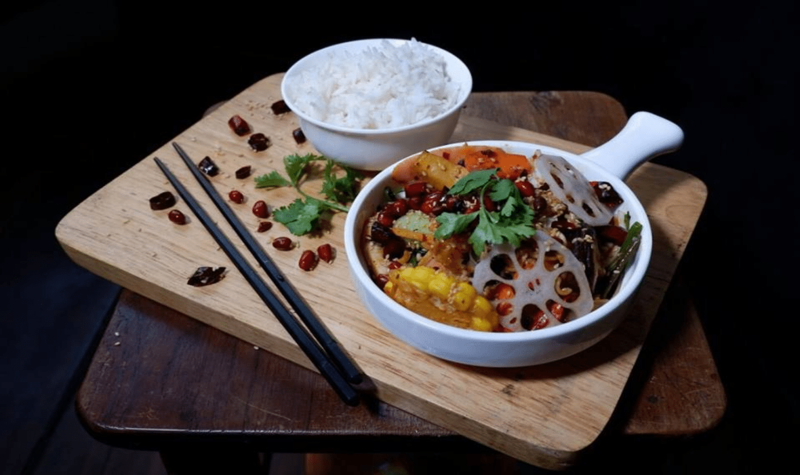 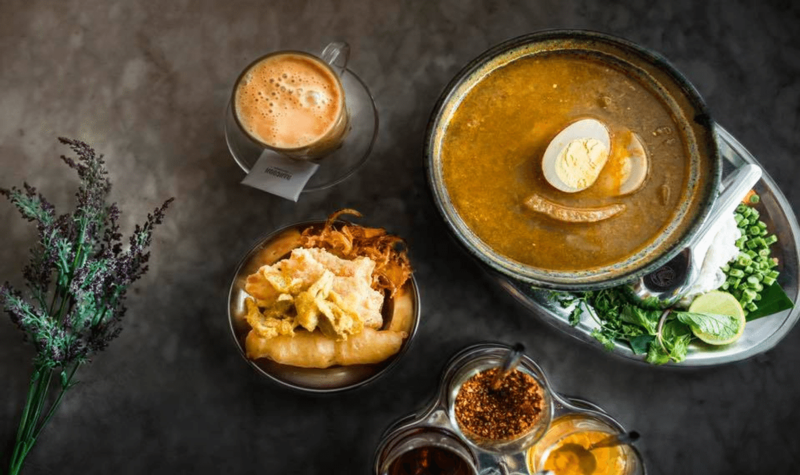 They opened Rangoon Tea House not only to pay homage to what existed, but also to continue the tradition of taking inspiration from all those who pass through their doors.